Indigenous activists have set up camps in the Texas desert to fight a pipeline project there, the latest sign that the Standing Rock water protector movement is inspiring Native American-led environmental protests across the US. 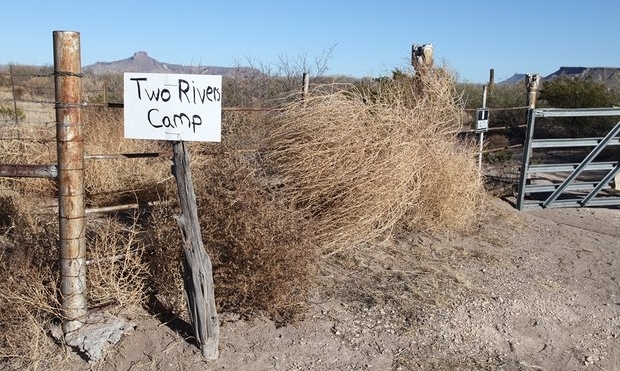 The Two Rivers camp, located south of Marfa near the border, has attracted dozens of demonstrators in its first week to protest the Trans-Pecos pipeline, a 148-mile project on track to transport fracked natural gas through the Big Bend region to Mexico. 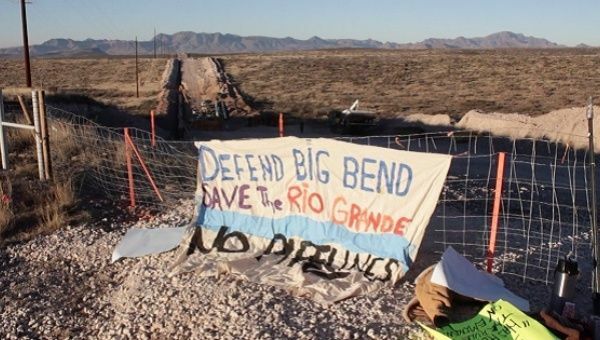 The campaign against the Trans-Pecos project, which is also owned by Texas-based Energy Transfer Partners, has the closest connections to Standing Rock, with activists adopting similar tactics, including setting up spiritual camps in the region of construction and planning nonviolent “direct actions”. 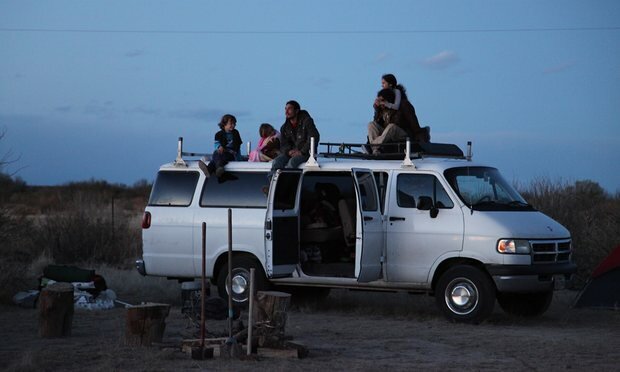 As protesters at Standing Rock continue to resist, some of them are traveling to Texas to stand against the Trans-Pecos pipeline as well, as Indigenous movements for environmental rights rise up in a number of states including Minnesota, Florida, Hawaii, Washington and Wyoming. Responses to "Native Americans fight Texas pipeline using 'same model as Standing Rock'"